Josef was ranked 840 in 2015 list of US boys name and dropped by 3.32% from its previous ranking of 813 in 2014. Josef is a rare first name for a boy in England & Wales which is a rare name since 2014 and ranked 1281 in 2014. Only 1201 people have Josef as their first name. Josef is a very consistent name over the past 18 years. Josef is a rare first name for a boy in United States which is a rare name since 1900 and ranked 840 (0.002297% bearer) in 2015 in US. 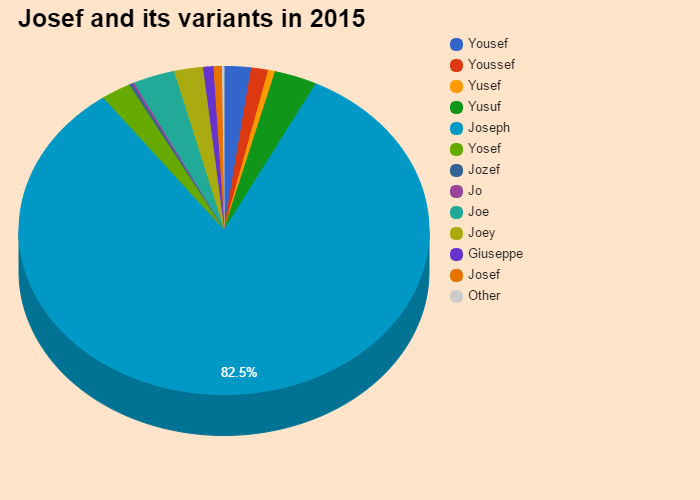 Only 8445 people have Josef as their first name. Josef is not a native United States and Josef may be came from another language or is a short form of some other name. 0.002362% of people in US have this given name. Expression number of Josef is 1. Josef loves adventure and independence and possess determination and originality. Josef generally leads and direct others and likes to establishes their individual identity. Josef Ber is an Australian actor known for playing Dominic Wales on the television series Rush. The classic boy name first appeared in 1900 when 6 babies had Josef as their first name, the baby name went as low as 5 in 1908. 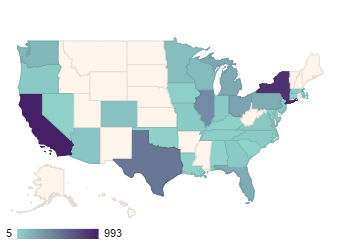 At peak, Josef was given to 220 (0.011%) boys in 1999 specifically in California where 32 babies were named Josef after continuous rising. After it's 117 long run and having an instance of disappearance, Josef is on a fall in the chart. Get the meaning of Josef and celebrities who also shares the same name and some names related to Josef, english baby names list, list of names in english. Know what does Josef mean? This website serves as the extended english names list which will help in naming your child.